FINGER POINTING: WHICH SIDE ARE YOU ON? No matter what, you WILL end up on a side: Deliverer, receiver, or just plain stuck in the middle. Sometimes we do not realize just how hampered our vision is by cultural differences. Cultural differences hampers communication, both in delivery AND in reception, yet BOTH are equally responsible. “Love in action” can be defined in very different ways from one person to another, from one generation to another, from one part of the country to another. Maybe you are so busy judging the “pointer’s” delivery, you have not realized that there was a legitimate message to be received. It’s almost like a double negative!!! What do we get with a double negative? 🙂 While YES we are to deliver in love…but also respond/receive in love as well. So let’s remember that when there is communication we have an opportunity to have it be ALL POSITIVE, no matter the delivery, no mater the how it’s received. So let’s not hamper GROWTH! Cultural differences hampers communication, both in delivery AND in reception; yet BOTH are equally responsible. Are we letting people be who they are, or who we think they should be? Are we letting people take their places in the body based on gifting … or are we trying to make the body into what we think it ought to look like? These are legitimate church growth questions we all should be asking….That I am asking myself. 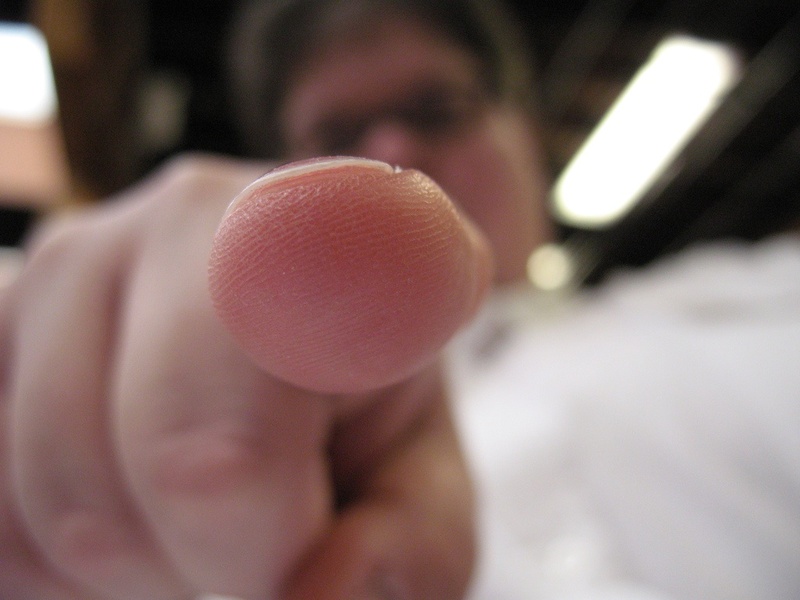 Finger pointing generally starts with OUR expectation of others, that fails. Failed expectations always lead to offense. Typically it’s failed expectations on BOTH parts. The pointee: “Oh but he did not come to me in love! That was just outright not nice!”…or The pointer: “I’ve told them once, I’ve told them twice, no use in casting perals after swine…” But we are to have NO EXPECTATIONS OF OTHERS. Expectations often lead to accepting exceptions and there are no exceptions in the Word of God concerning love. Expectations often lead to accepting exceptions and there are no exceptions in the Word of God concerning love. 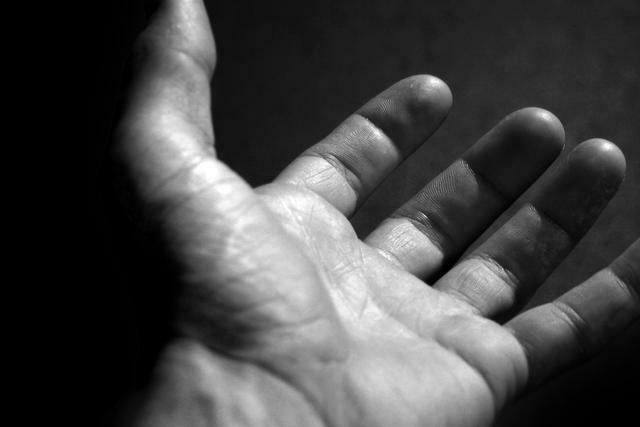 There are NO CONDITIONS on love, even if you a called to love a “finger pointer”, or maybe you have been over exercising your own finger, please remember to open your palm once in a while, reach out, and love those you have messages for, and to receive messages given.